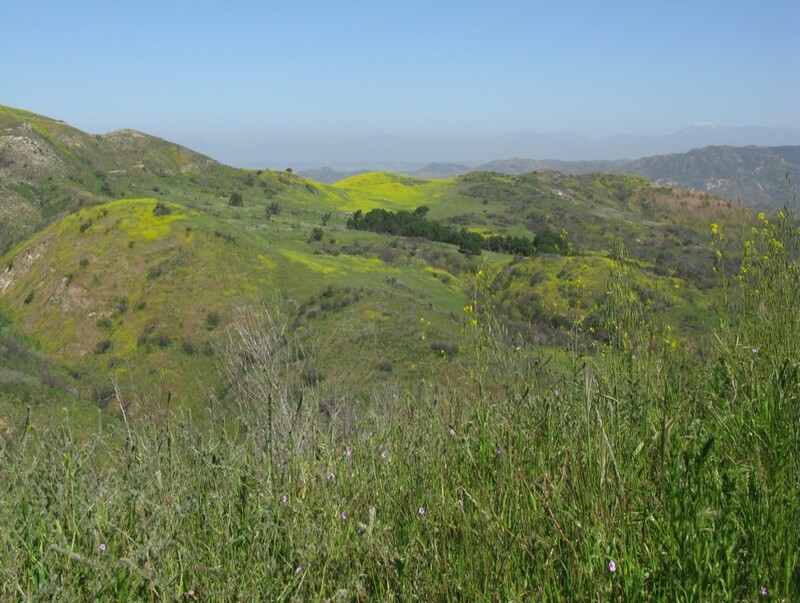 The Orange County Butterfly Network was started by the Irvine Ranch Conservancy. 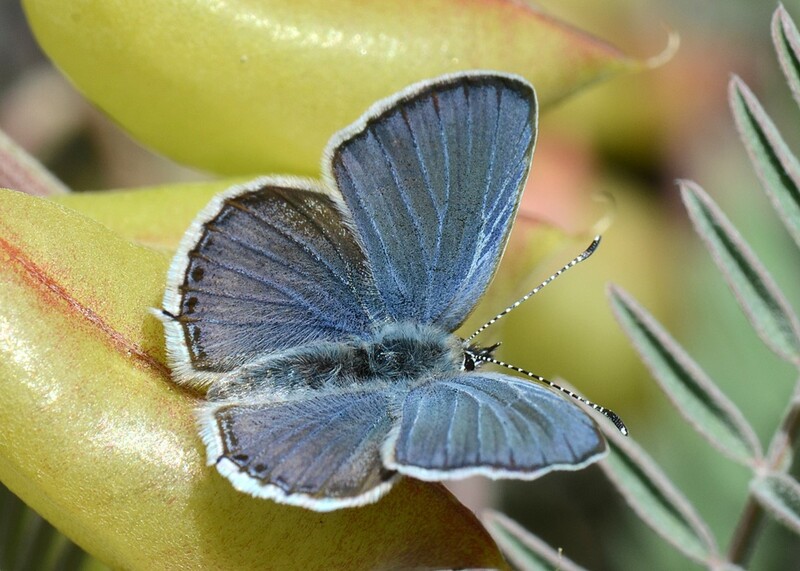 This butterfly monitoring program was established in 2011 in order to track long-term changes in relative abundance of butterflies based on climate, habitat quality, and management actions in southern California wildlands as well as to encourage appreciation of natural landscapes and their associated invertebrates. The nine original routes were established on the Ranch but there is now an effort to expand beyond the boundaries of the Conservancy. Data Availability: Contact Jutta Burger. Effort Tracking: Time spent on each route is recorded. Protocol Notes: A modified protocol is used. Four observers with different roles walk each route. There is a lead spotter, a recorder, a photographer and a person performing nectar surveys. 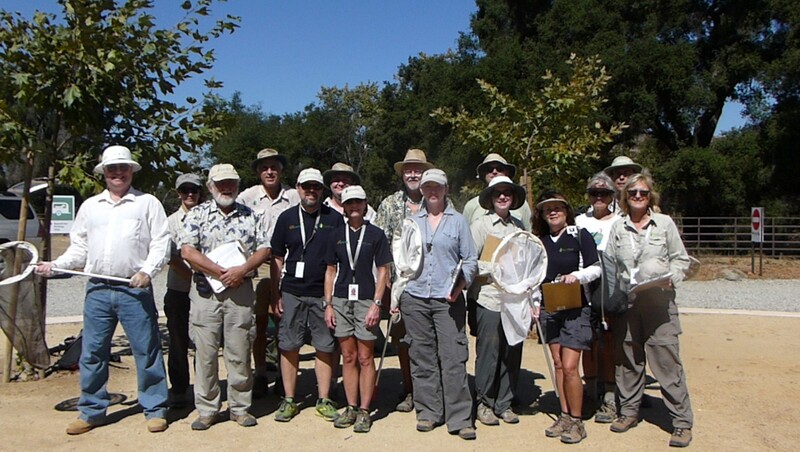 Groups walk together and only record butterflies to the side or in front of them.